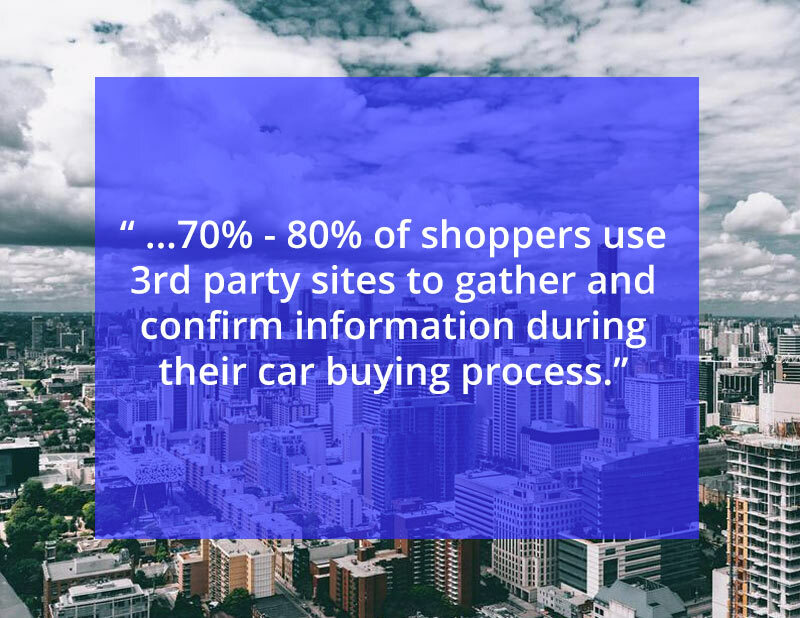 According to several automotive data providers 70% to 80% of shoppers use third party sites to gather and confirm information during their car purchasing journey. The decision of brand is unfinalized until the car is bought. Our directory sites provide access to buyers at the beginning of the buying process. 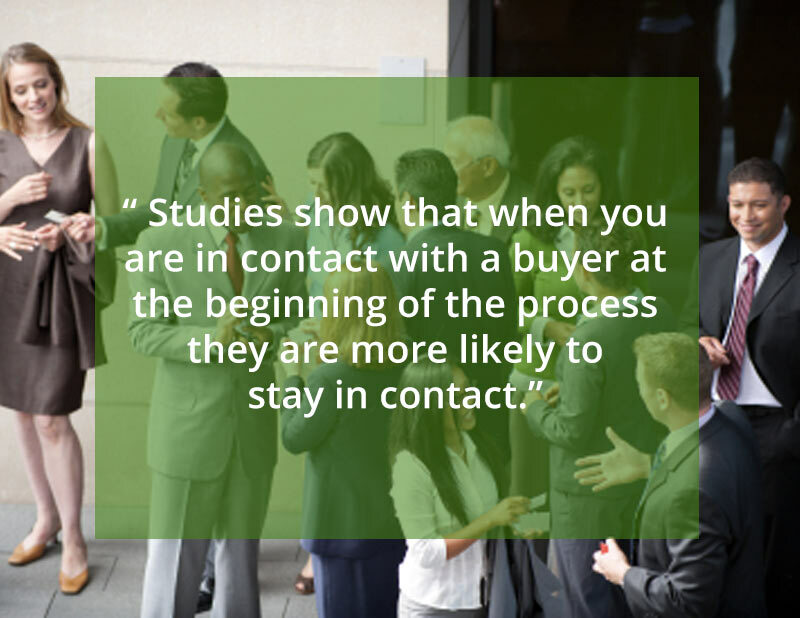 Studies show that when you are in contact with a buyer at the beginning of the process they are more likely to stay in contact. Simply treat them well and provide them with accurate, relevant information. Our proprietary collection of dealership directory sites will not only provide a high volume of relevant backlinks to your main dealership website, but the traffic that comes to your site can be easily seen and tracked in your own Google Analytics. Analytics gives you the ability to set Goals for all your traffic to help you gauge the quality of the visitors coming to your site. Included with your Automotive Leads program is a free subscription to Dealer Analytics, the premiere website and traffic monitoring service. Dealer Analytics, will assign a Google Analytics Certified Analyst to your account who will assist you with Goal setup and any Analytics training you might need, via free, one-on-one screen shares.